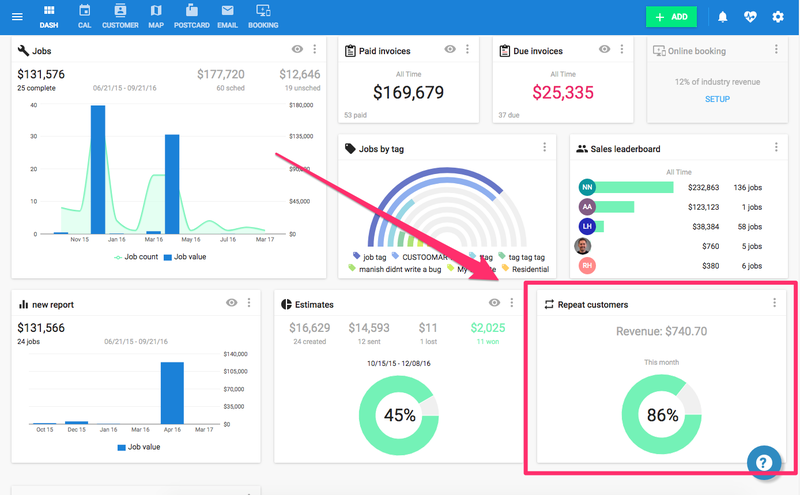 What is the repeat customer report? 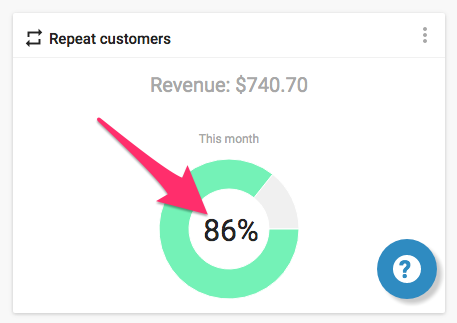 The Repeat Customer Dashboard shows you the percentage of repeat customers you've had jobs with over the current month. A repeat customer is any customer who has booked more than one job. 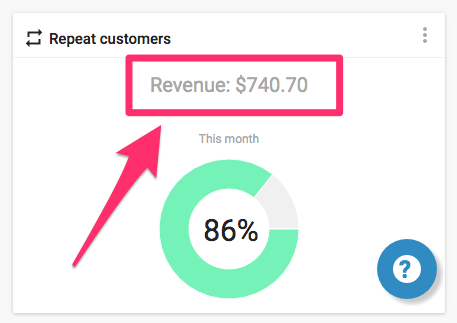 Additionally, the repeat customer dashboard shows your total revenue from your repeat customers in that month.